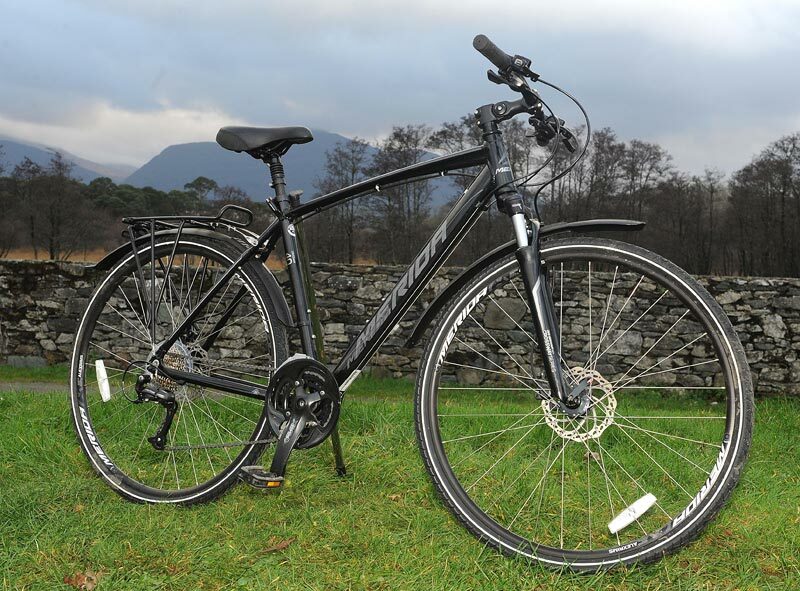 We provide bikes which are specialised to your trip – Killarney National Park, Gap of Dunloe or the Ring of Kerry. 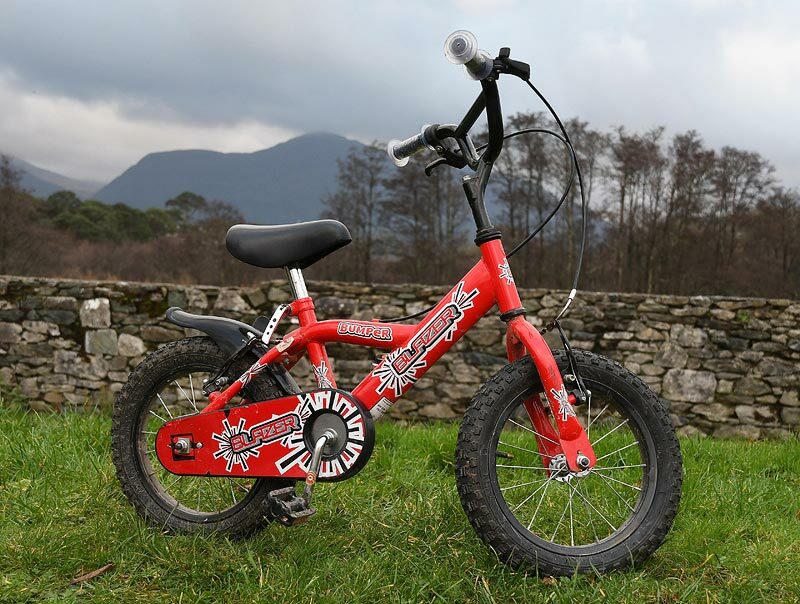 Our National Park ‘Easy rider’ bike is specifically suited to the paths you will encounter along the Park. These are 7-speed bikes. We also include: Helmet, route map and excellent advice. Our kids bikes are comfortable and come complete with helmets. 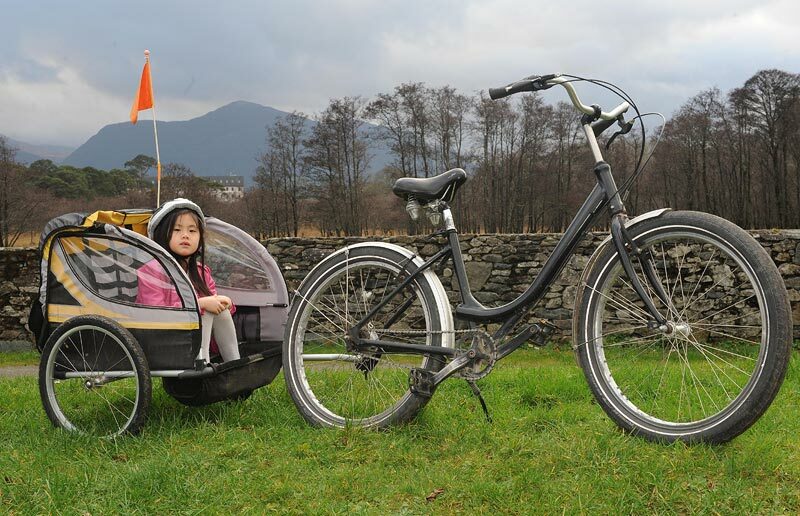 Please note: The National Park paths are the only suitable cycle paths for children. Take the 15 minute cycle from Killarney Bike Rental to Ross Castle. Leave Ross Castle by boat (with your bike) at approximately 10.30am. Enjoy the 2-hour boat trip through the Lakes of Killarney and up the Long Range river to Lord Brandon’s Cottage in the Black Valley. Cycle from the Black Valley, through the Gap of Dunloe to Kate Kearney’s Cottage and then along the main road back into Killarney. Please note: This trip is not suitable for children. We also include: Helmet, lock, repair kit, pump, route map and excellent advice. 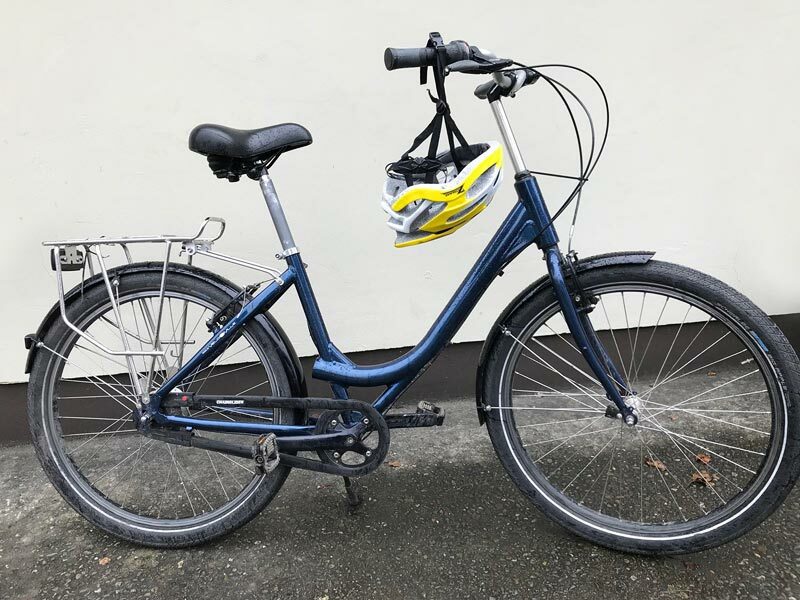 Our Ring of Kerry bikes are 27-speed hybrid touring bikes designed for Ring of Kerry and Dingle Peninsula extended trips. 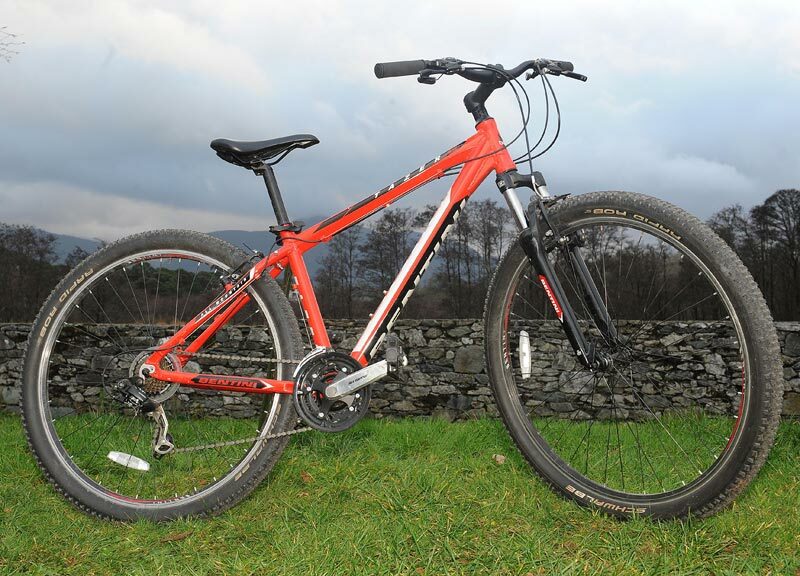 These are multi-day outings and we have both male and female bikes available. We also include: Helmet, panniers, lock, repair kit, pump, route map and excellent advice. Last Summer, my family and I hired bikes from you. We had a wonderful time and would like to thank you for the care you showed and your attention to detail. The bikes were excellent, the Kilalrney national park route was beautiful and your kindness and friendliness amounted to a terrific day! Thank you so much.